The latest addition to Dungeon Defenders II is now available across Xbox One, PS4 and PC for everyone’s favorite price of free. The Protean Shift Expansion adds new weapons, the ability to keep weapons longer thanks to expanded upgrade tiers, the ability to further customize your gear with over 120 new mods, and two new game modes: Adventures and Expeditions. Along with all of the additions above, the original posts boasts that “[W]e’ve added the ability for players to host their own Player Shops and exchange and sell items with each other anywhere in the game.”. 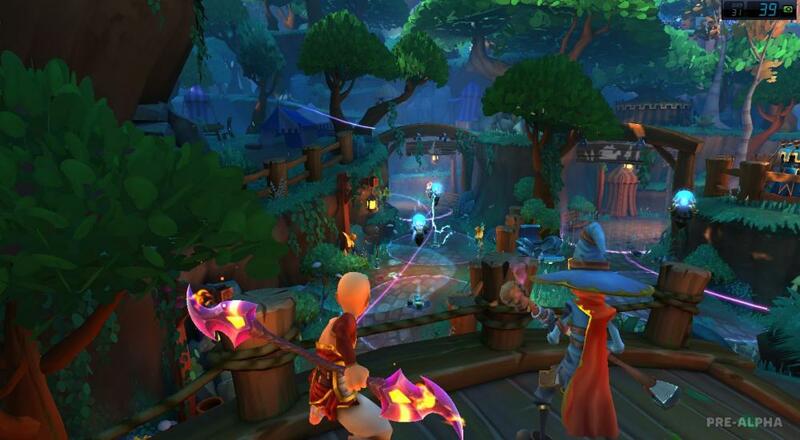 This is the second major update to Dungeon Defenders II after the Power of the Ancients that came out last December. The full update list can be found here on the game's official website. Dungeon Defenders II features all online co-op, but with the ability to play with 3 other friends for free, it is a hard game to pass up. Will you be grabbing your favorite weapons and possibly some new ones with the Protean Shift, or has Dungeon Defenders dwindled in dreaminess and draw? Do tell, in the discussion down below!